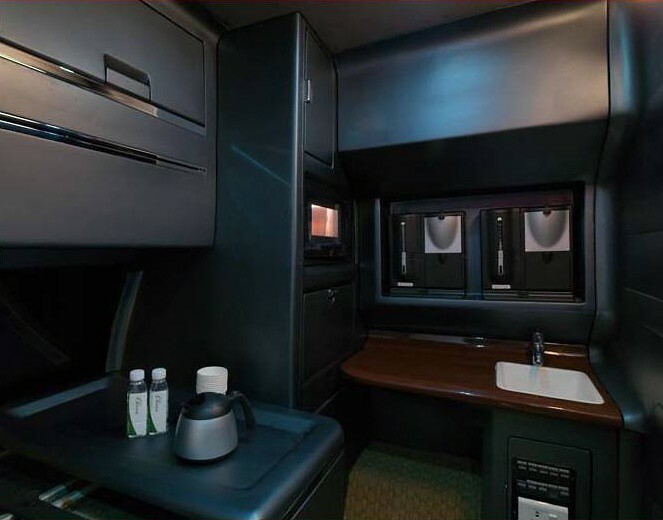 Luxury now comes in all shapes and sizes thanks to the highly customisable services offered by buses and coaches. 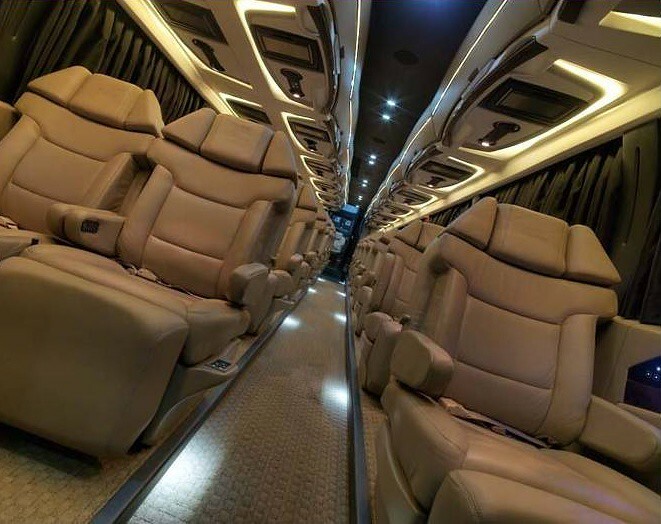 From small minibuses to mid-sized coaches, double-decker 80-seaters to royal class executive coaches, there is always something for everyone and for every occasion. 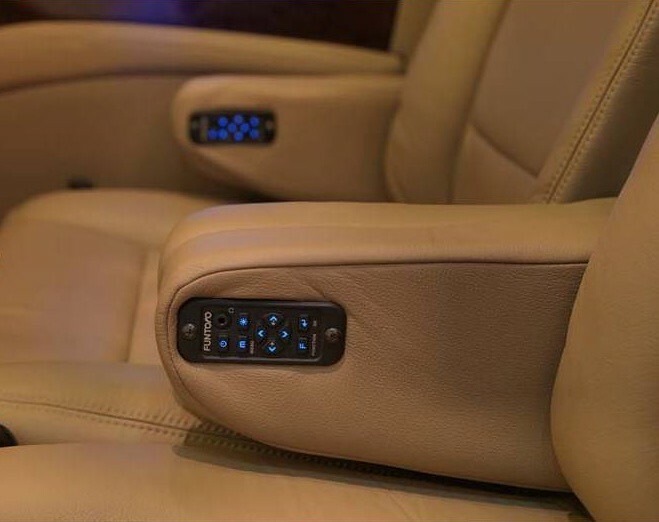 Bus and coach companies around the world are starting to go beyond the traditional luxury of comfortable leather seats and onboard DVD systems, by offering an extra touch that makes you feel right at home – free Wi-Fi. In Switzerland, Basel Public Transport started offering free Wi-Fi to passengers in April 2012. It was so successful that they are now expanding this Smart Move to their entire fleet! American companies Megabus.com and BoltBus also offer free Wi-Fi, as well as cheaper fares than planes and trains. Thanks to these modern services, bus travel is making a comeback in the U.S. 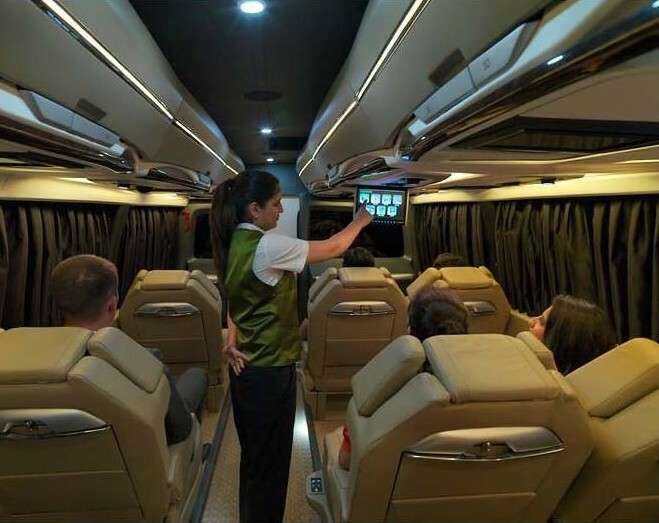 In addition to Wi-Fi, some buses and coaches are also equipped with GPS, letting you pinpoint the location of your coach at any point in time, calculate the time between stops and the time until you reach your destination. 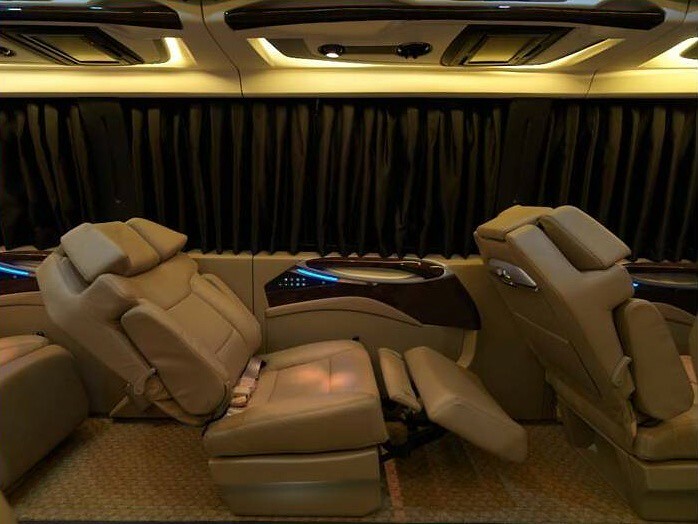 Luxury "super bus" can carry 23 passengers at a mere 250km/h! 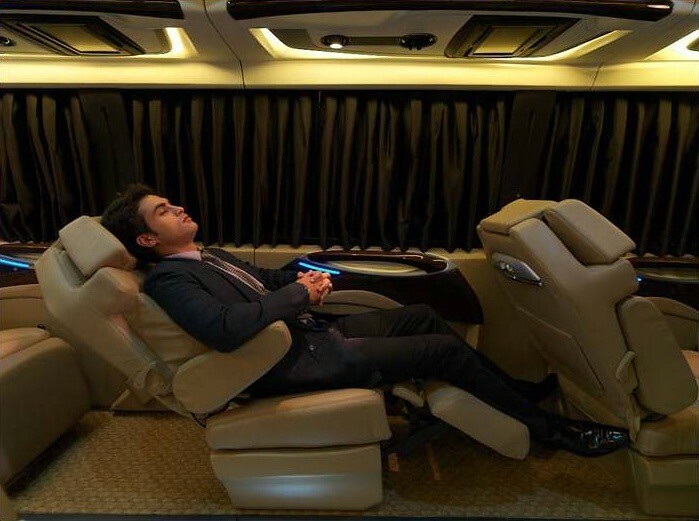 Dubbed as the “future vision of public transport”, a new 15-metre long luxury “super bus” is able to carry 23 passengers at a mere 250km/h! Unveiled by the University of Delft, this state-of-the-art prototype is user-friendly with two different interior cabins for people travelling alone or in groups and offers a sophisticated level of comfort with ergonomic interior design and personal multimedia equipment for each passenger. 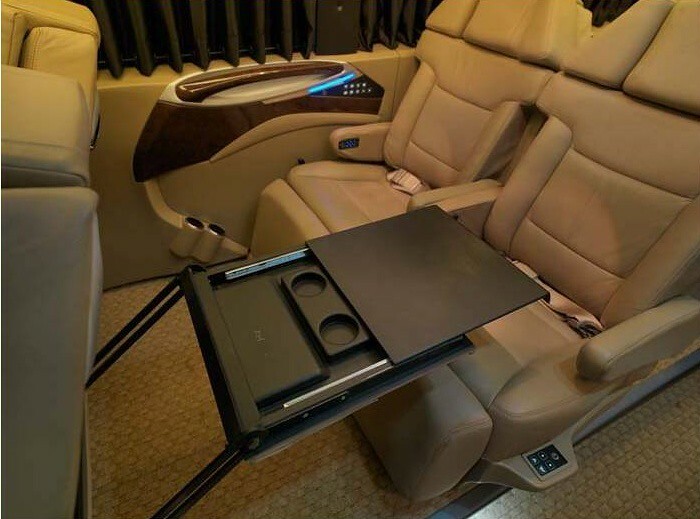 A ride in the “super bus” is like travelling in a luxurious sedan at high speeds previously reserved for TGVs. A new amphibious bus tour in Amsterdam combines luxury and science fiction, as it takes you straight from the airport, directly into the canals for a nice city tour between two flights! When stuck at Schiphol Airport, think about this great option for a memorable Amsterdam City tour! This is no ordinary airline…in fact, it's a bus. 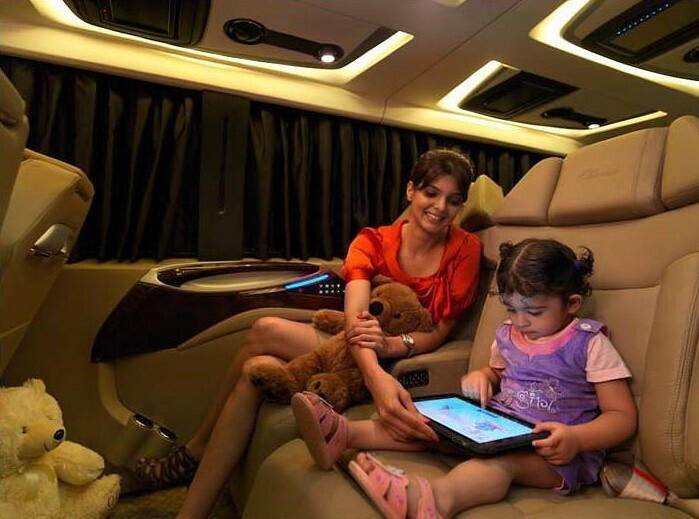 You no longer need to climb to 30,000 ft to experience the comfort and luxury of travelling first class. 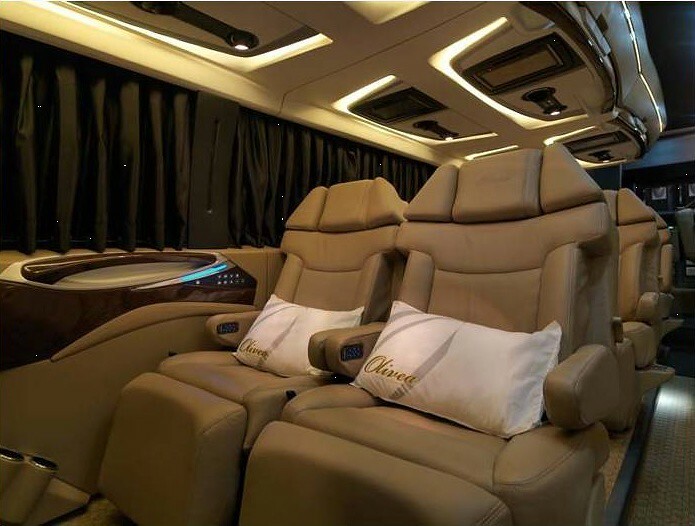 Coaches around the world offer first rate services so good, you’ll forget you are cruising down the road at a relaxing 60 mph. See for yourself in the photo gallery below!